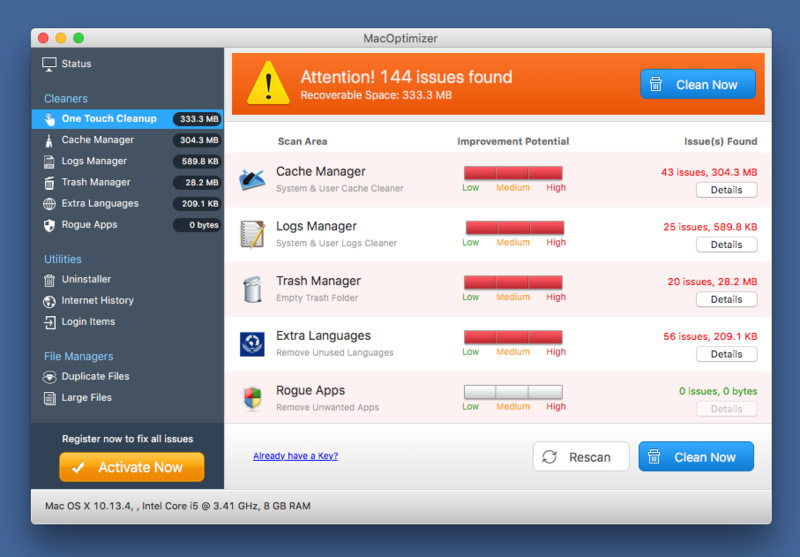 How did Application.MAC.OSX.OpinionSpy install on my Mac? 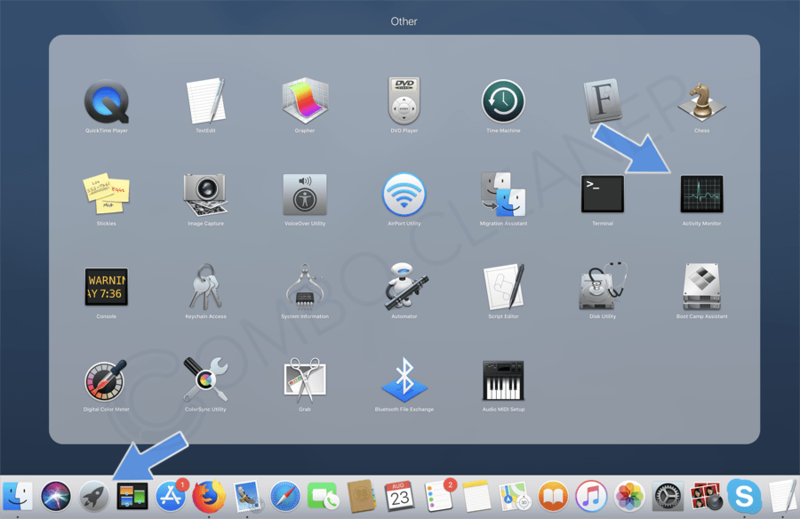 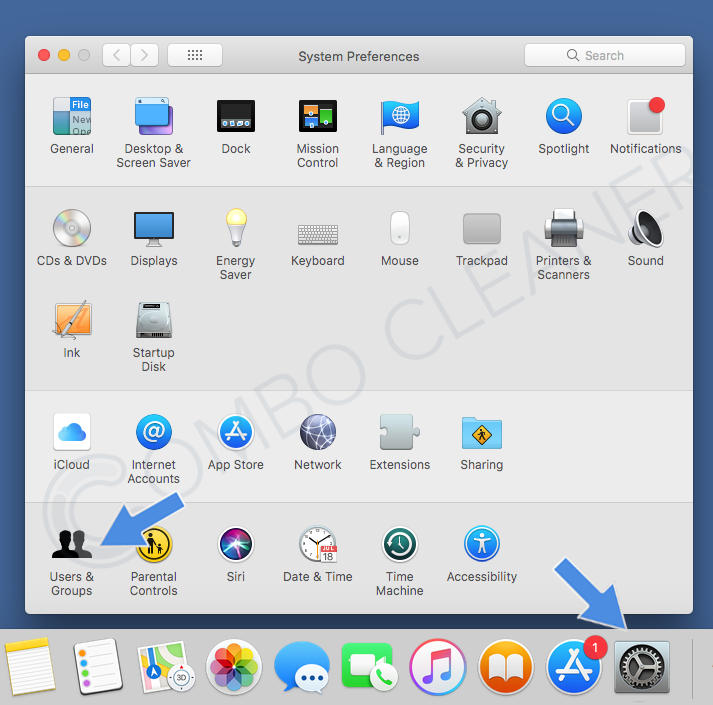 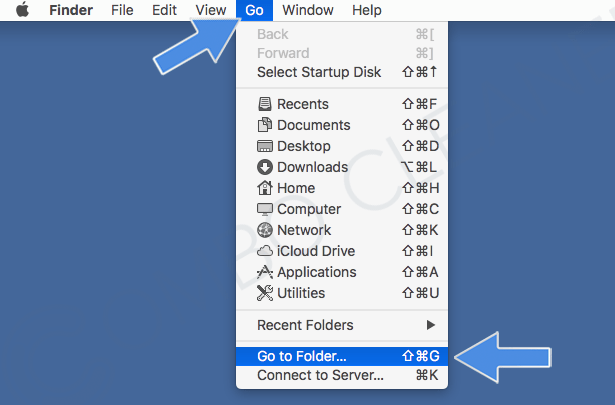 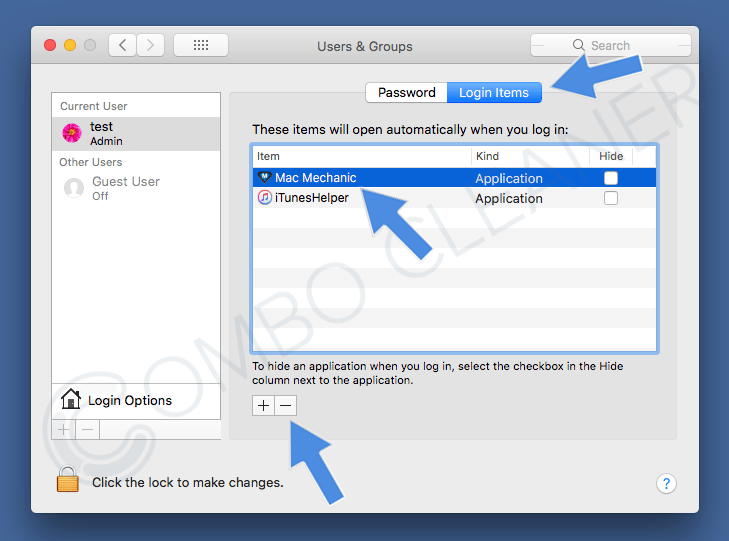 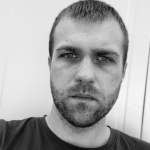 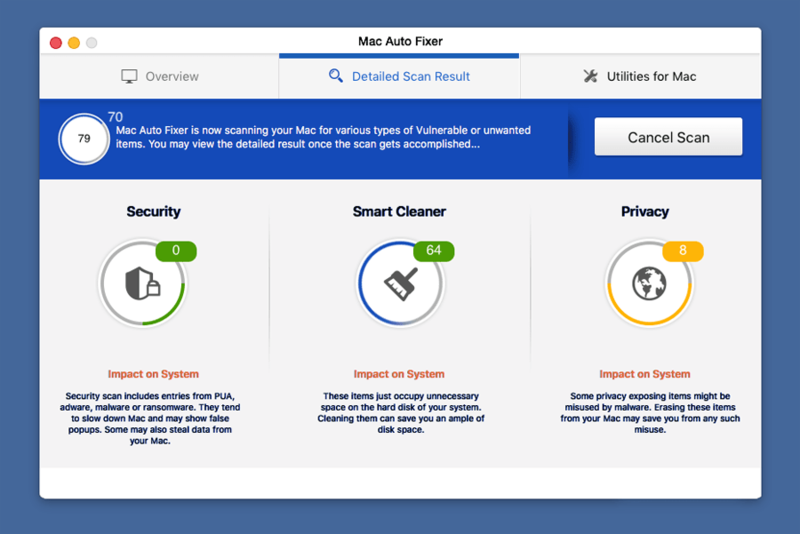 Application.MAC.OSX.OpinionSpy is the detection name for a potentially unwanted application (PUA) – software that infiltrates Mac systems without users’ consent. 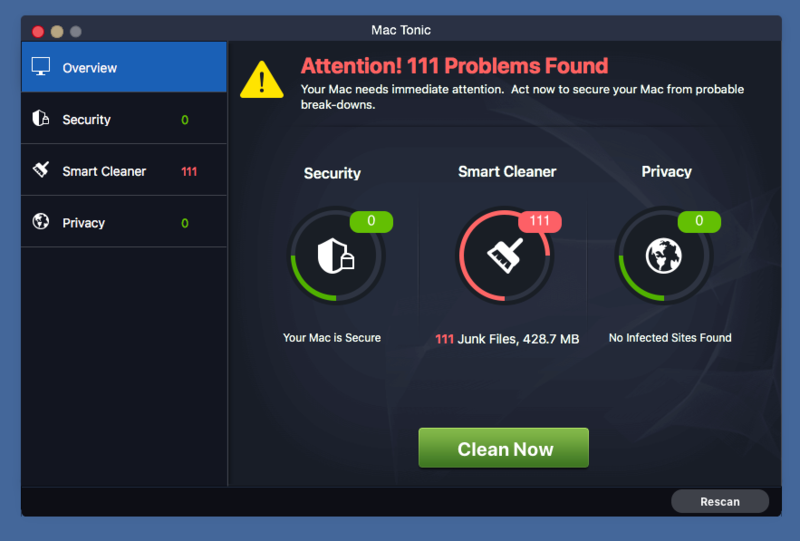 Many users report that, although they have not willingly installed new software, new applications appear on their computers. 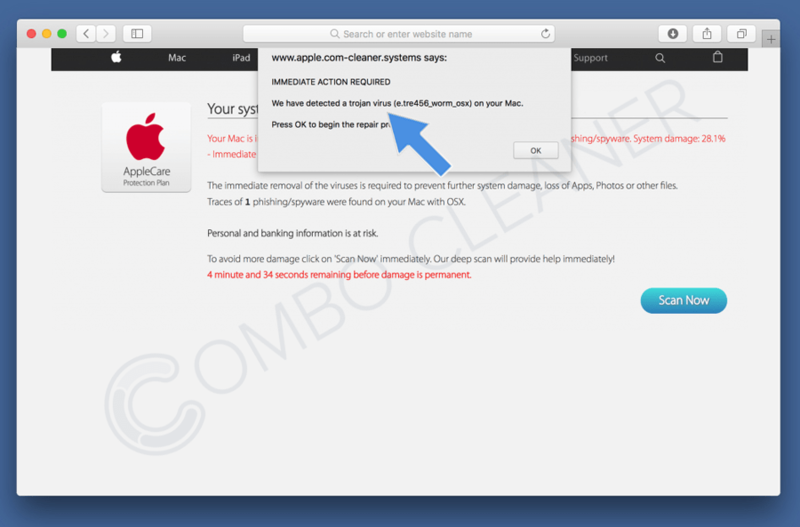 Unwanted applications also commonly infiltrate computers through fake downloads. 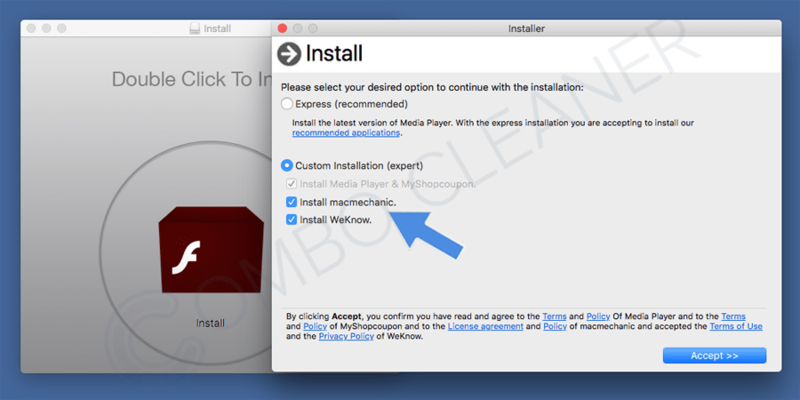 For example, Mac users browsing the Internet might be confronted with a pop-up ad stating that Flash Player is out-of-date and requires updating. 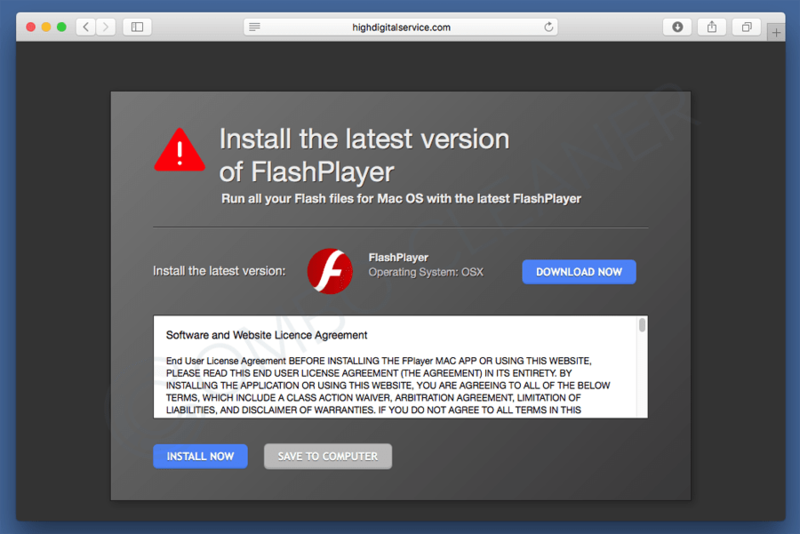 After users download and install Flash Player, they discover that a number of PUAs were also installed. 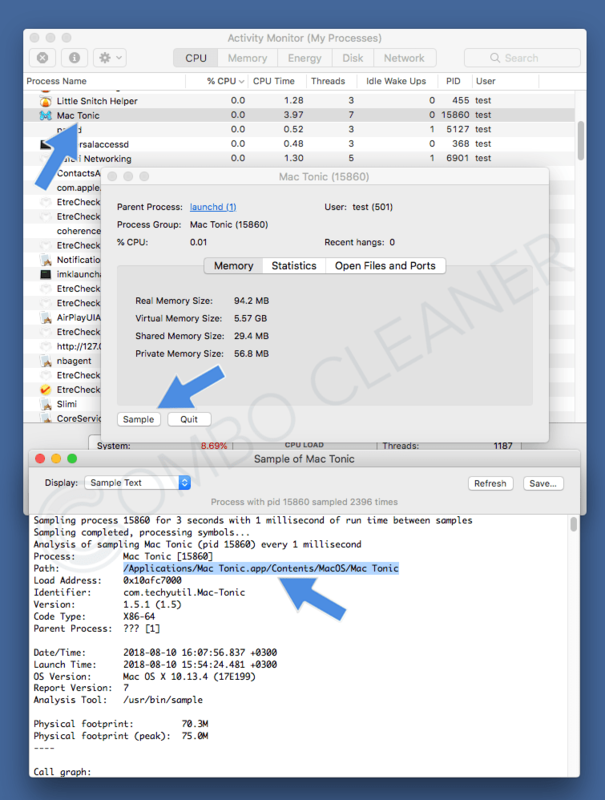 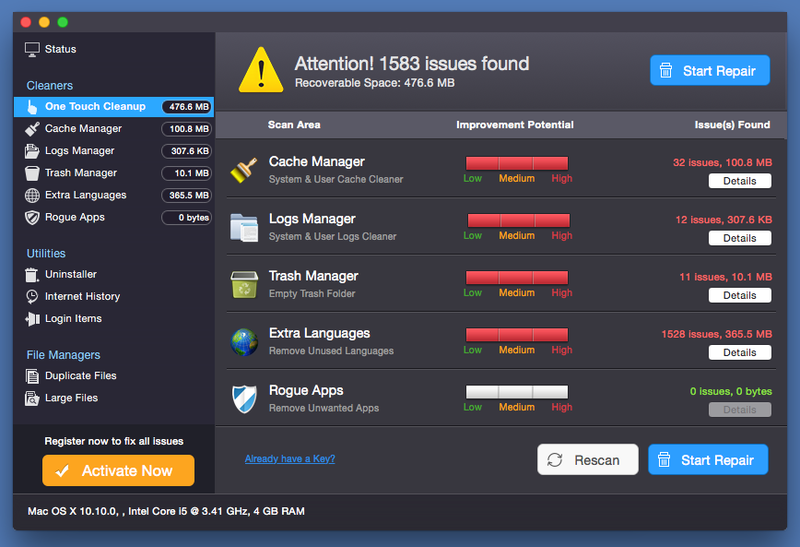 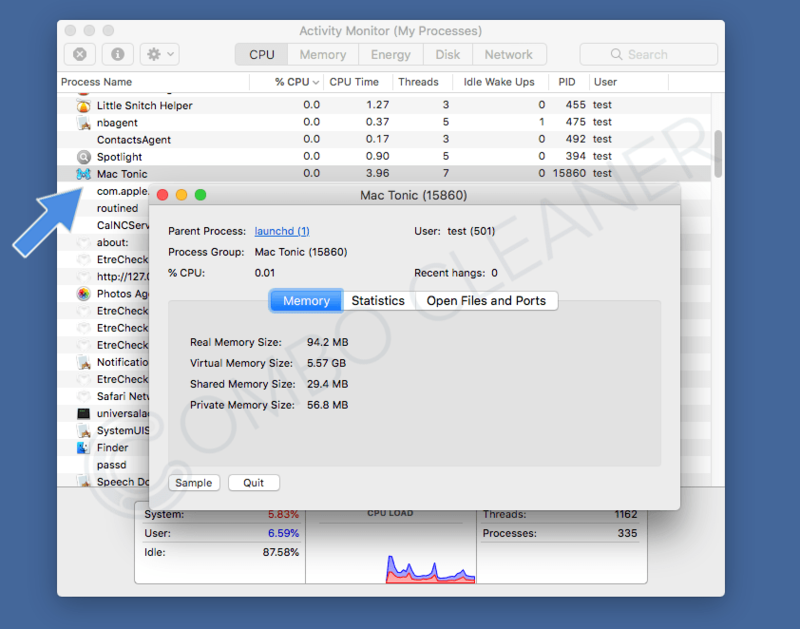 How to avoid installation of Application.MAC.OSX.OpinionSpy in the future?